interambulacral plating biserial to apex. Early Eocene to Recent; worldwide. For detailed discussion of this grouping see Nisiyama (1968). Nisiyama, S. 1968. 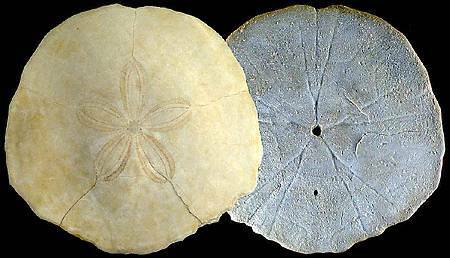 The echinoid fauna from Japan and adjacent regions, Part II. Palaeontological Society of Japan, Special Paper 13, 1-491, pls 19-30.